Social Factory is a highly customizable Joomla extension which gives you the possibility to enhance your users experience. Having a vast palette of complex customization options, our extension allows you to create a variety of different types of fields, which you can add to setups, create instances with them and later assign them to addons, which will be used on specific pages. For every available page, you can assign different add-ons, such as a button. Let's see how you can do that. Go to Social Factory/Settings and click on Pages. 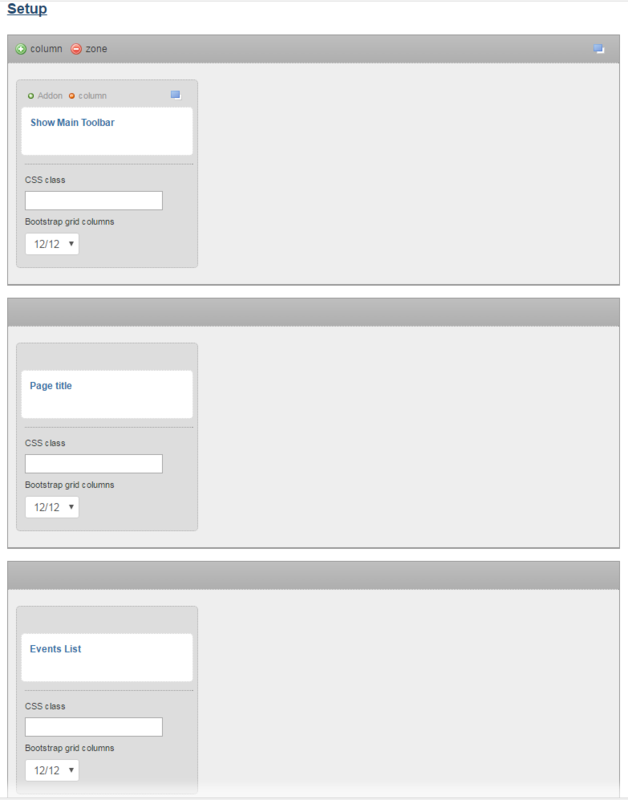 Here you can see all the available pages from Social Factory. For this tutorial we will add the Like Interaction button into the Events page. Every page is made from add-ons that you can move around with a simple drag and drop system, delete or add new ones. On the left side you have the Setup section which allows you to do all these. 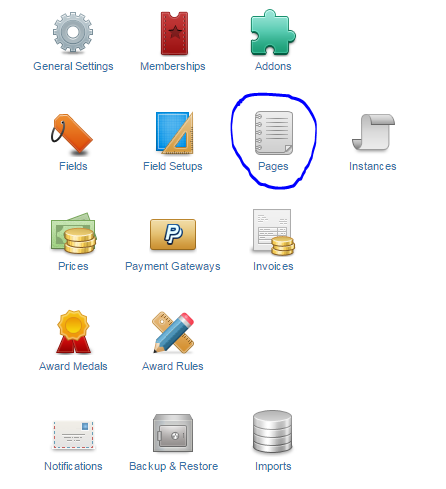 Hover with the mouse on one of the columns to see the Addon button and then click on it. The popup window that will appear contains a list of all the available versions of new instances on the right and the versions already made with them on the left. Click on Like Interaction, add a title for it and then click on Save & Close. If you selected the state of the addon as Published, it will become available on frontend. Check if it's displayed properly.